I remember it like yesterday. An eighteen-month-old Justin and I were sitting having lunch in a restaurant in the mall, and a lovely elderly lady approached us to say hi to him. Despite lots of attempts and funny faces my son remained unmoved by her antics, and I apologetically blamed it on hunger and his need to eat. “Is he talking yet?” she asked, and as I swallowed past the lump in my throat I replied “no, not yet.” She smiled at me, said “soon,” waved again at Justin and walked away. I’m not claiming I can foretell the future (okay, maybe a little), but I knew in that moment that “not yet” was a lie. Fourteen years later, my prediction was correct. Maybe you’re reading this and your son or daughter is two and has just been diagnosed, and you despair of your child ever talking, of saying “mom” or “I love you,” words and phrases you took for granted when your little one was still in the womb. Trust me, two is still too little to know if they will grace you with words. 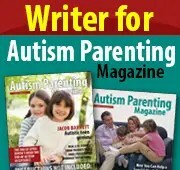 Autistic children as old as eight and even older have been known to start speaking at a late age. Talking is much more convenient than any other type of communication. If they can speak, they will. When Justin was little I was hellbent that he would speak. Before he went to school we ran trials throughout the day, me urging him on for any syllable he could muster, and rewarding him with whatever his favorite thing was at the time. I had read a study where sign language supposedly encouraged speech more than other forms of communication, and I remember dutifully practicing those signs with my boy dozens of times a day in the hopes that this method would catch on. It didn’t. In addition to apraxia he also has fine motor control issues. I clung to that study. And if I hadn’t finally opened my mind to Justin’s Early Intervention providers who assured me that sign language was not the way to go with Justin and we should try PECS, a picture-oriented communication board, I would have been doing my son a grave disservice. It turns out that what my son lacks in fine motor control he makes up for in technological know-how. He graduated from PECS to an iPad and the Proloquo to go program, learning to read and to type simple phrases. He is the master of any Google search, and has learned to communicate any needs we can’t figure out just by him knowing how to use technology. I’d swear he’s better at it than I am, but that’s not saying much. The truth is, his method of communicating was just one of a number of issues I had to learn to open my mind about. 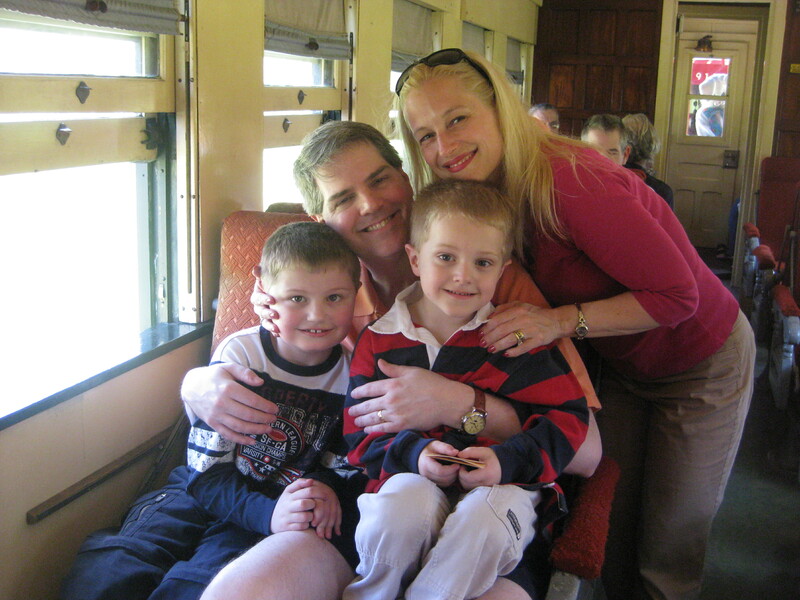 When he was two I moved our family back to New Jersey for better Early Intervention services and school programs, and I was determined we’d find a great public school district where my bright boy could potentially mainstream part of the day. Inclusion and receiving a public education where this would be possible was my priority- my boy would have access to his neurotypical peers. In the end, his need for a private autism school to address his educational and behavioral needs far superseded his mingling with NT peers. Fortunately, I was able to let that dream go and be intensely grateful for the fact that our district agreed, that we found the appropriate school, and miraculously they had an opening. For eight years this school has been his second home. And he never would have enrolled there if I hadn’t kept an open mind. If you’re just starting out on the autism path with your child there will be so many choices to make in the next few years. You may have to make decisions about which program your child should enter in your school district, where they’ll attend school, what is the best method for them to communicate. Don’t be afraid to garner multiple opinions, and if you feel something isn’t working, insist that therapists and school personnel try something else. You may encounter resistance. Keep on pushing. Never give up. You will make mistakes- we all do. Sometimes figuring out what’s best can be a Herculean task for our kids- often there’s no clear path to a solution for whatever challenges they’re facing. Be strong. 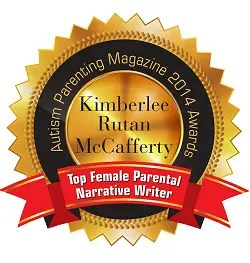 Reach out to other autism parents, professionals, and do your research. And remember to keep an open mind.